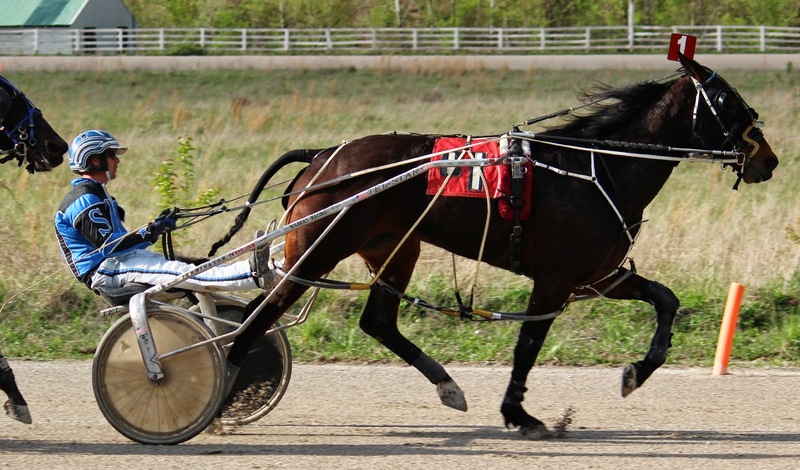 Issac Love steered Pictonians Souwest to victory in the opening race on Tuesday in 1:57.4. The 6 year old gelded son of Western Paradise is owned by Chad Parker and is trained by Calvin Harris. The opening race of the night, a $2000 claiming field of 5, was won wire to wire by Summerwinds Atlast in 2:00.1. 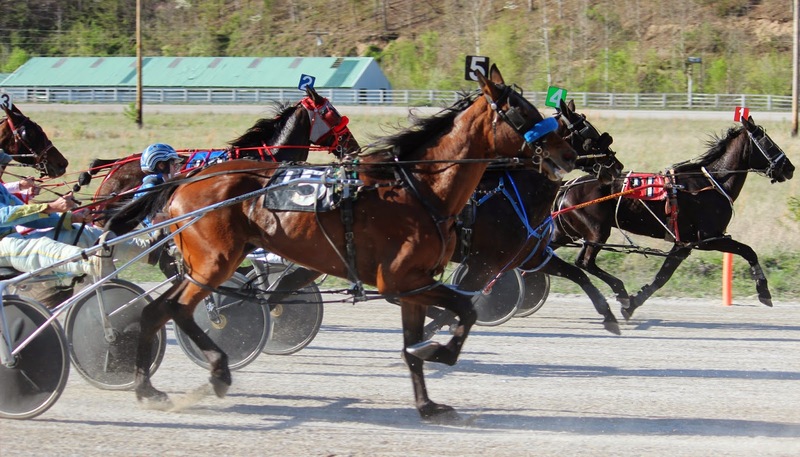 The 4 year old gelding by Western Cyclone is owned by Tony Maione, is trained by Gary Campbell and was driven to victory by James Stiltner II. The first race of the day was won by Camn Yankee. The 12 year old gelding by Electric Yankee earned his 57th win by 4 lengths in 2:01. 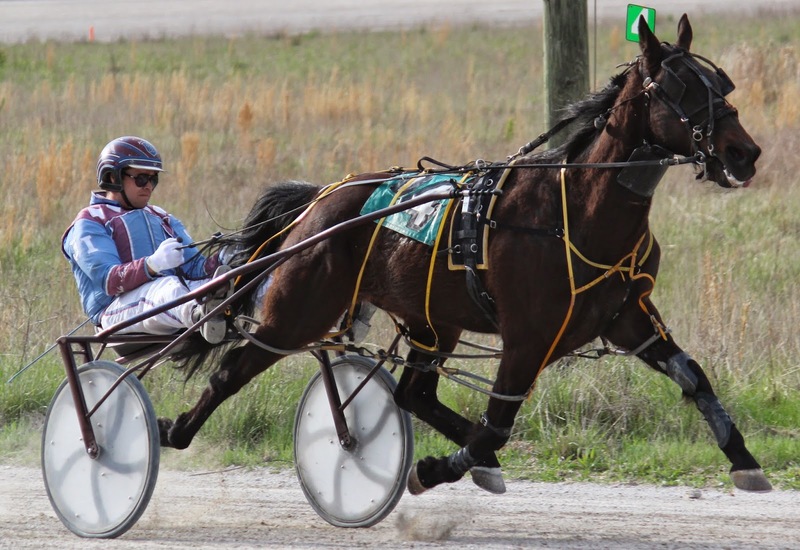 He is owned by Kent Saunder and was trained and driven by John Ingram. They're off and racing at Thunder Ridge. 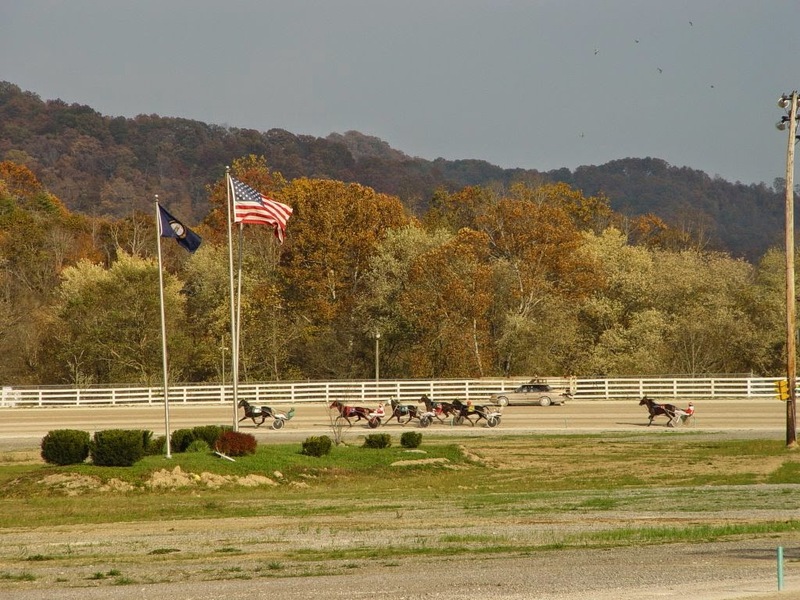 Five races were contested on opening night at Thunder Ridge Raceway to start the 2014 racing season in Kentucky. The first round of qualifiers were held Saturday at Thunder Ridge Raceway. The fastest of the day was won by Pictonians Souwest in 1:59.2. He is owned by Chad Parker, trained by Calvin Harris and was driven by Issac Love. 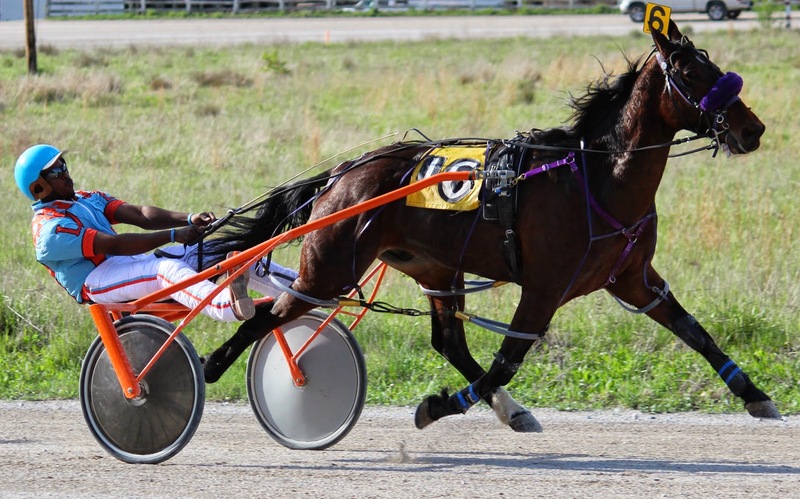 For the trotters, Come And Tell Pap was an impressive winner, winning by 10 lengths in 2:04.3 with a last quarter of 28.3. He is owned by James Collier and was trained and driven by Issac Love. Opening night is slated for Wednesday, April 23rd. The next qualifiers will be held on Tuesday, April 22nd. Entries close on Monday, April 21st. GO COWBOY GO, with Driver Jimmy Viars, leads the eighth qualifier before POWERED BY SCOOT with Driver Randy D Crisler takes over at the 3/4 pole. SOMUCHCOOLERONLINE and Driver Lawrence K Cooper, sitting in the pocket third, would go on to win. Thunder Ridge is scheduled to have qualifiers on April 19 and 22. 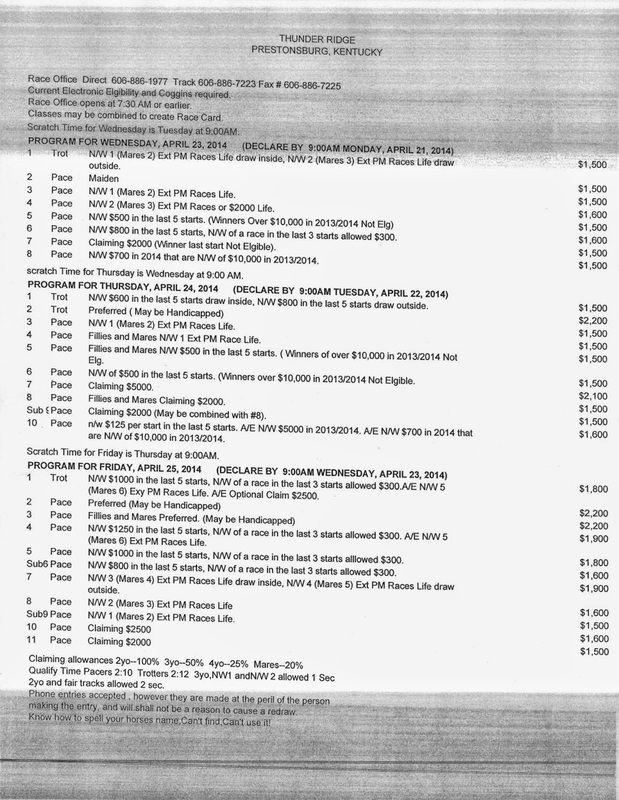 The Race Office number is (606) 886-1977.